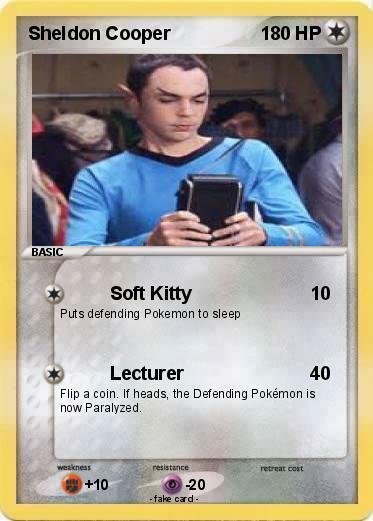 Sheldon Pokemon Card. What happens when I get bored XD. Wallpaper and background images in the 빅뱅이론 club tagged: the big bang theory card sheldon.